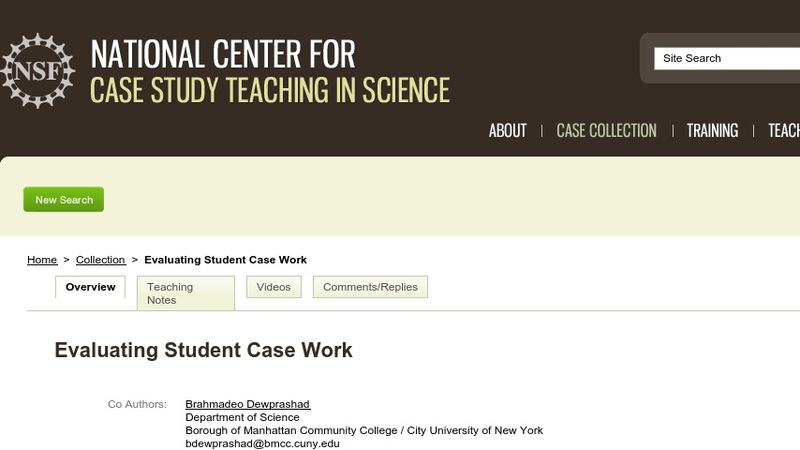 How do you grade students in classes with case teaching? There are a host of possibilities. Here we deal with only a couple. Let's start with the toughest.